Vive La Fin de Semaine! Apropos of Bastille Day (July 14), that’s a welcome to the weekend in French. Bastille Day is all about freedom. The freedom to choose is also reflected in the following 21 recommendations for a “parfait” (perfect) weekend in Montgomery County. 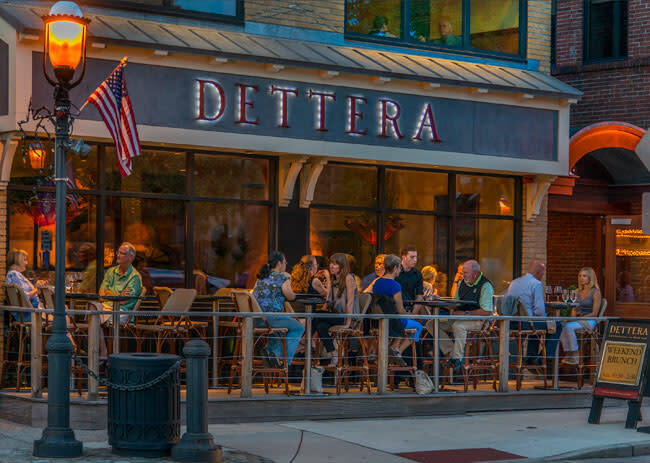 Ambler Restaurant Week brings together 15 of the best dining experiences in the borough, each showcasing their culinary excellence as price-fixe specials. Ambler’s talented chefs create noteworthy dishes from Italy, India and Mexico, plating everything from steak to BBQ to cupcakes. Pick a restaurant and have an amazing experience; better still, become a return visitor and sample them all. 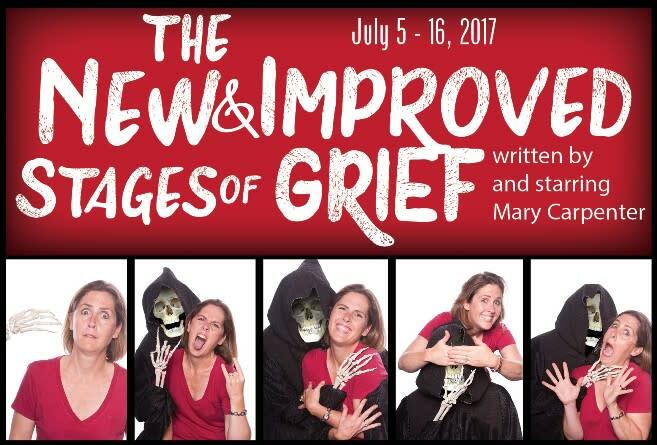 This one-woman show by comedian-performer-improv pro Mary Carpenter is one of the more unique presentations at Act II Playhouse, where she has directed many high-profile productions. Carpenter addresses the classic stages of grief, namely denial, anger, bargaining, depression and acceptance. But she adds a few of her own, including the stages of Doritos, Facebook, and tuna casserole. It’s a touching but hilarious night of theater. 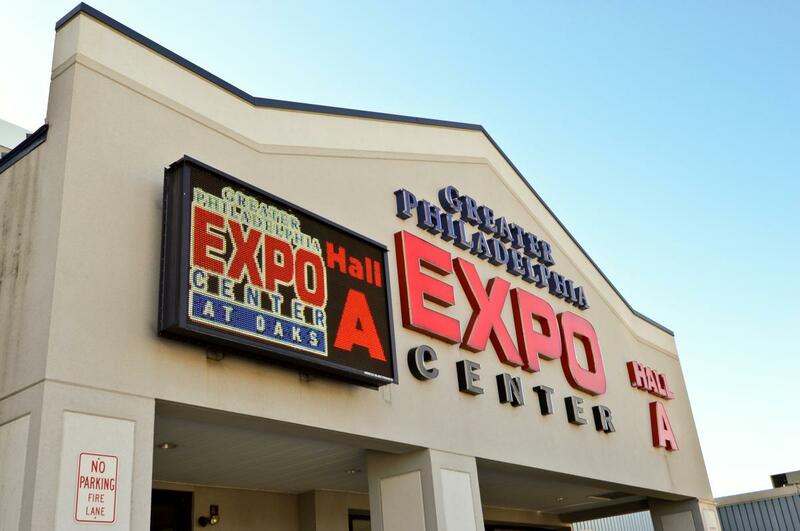 If you’re the type who dreams about soaking away your daily stress in the bubbly comfort of a hot tub, this show at the Greater Philadelphia Expo Center is a great place to check out the latest merchandise. More than 60 hot tubs will be on display, as well as plenty of swim spas, which have become a unique way to cardio fitness. Admission is free, as is parking, and many models are being steeply discounted for this event. 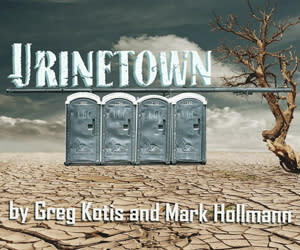 Urinetown is a satiric musical about a lengthy drought and its effect on water usage, including bathroom habits. The Tony Award-winning script parodies everything from corporate greed to revolutionary optimism to overenthusiastic environmentalism to traditional boy-meets-girl romances. The capable cast at Playcrafters of Skippack keep all these elements – plus the singing and dancing – expertly balanced. Scuttle over to Shannondell Performing Arts Theater, Audubon, for a flippin’ good time. 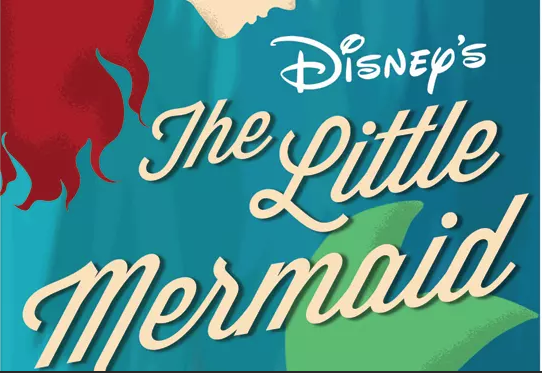 Methacton Community Theater’s presentation of the Broadway version of Disney’s classic includes all the classic characters, including headstrong Ariel, evil Ursula, comic Sebastian the crab. But the musical score has been augmented and the dance styles range from romantic waltz to up-tempo tap. In May, the Valley Forge Tourism & Convention Board introduced a mascot for Montgomery County, a cheery fox named Montgomery (or Monty, as we call him). Here’s a chance to meet a Montgomery of a different species, a bald eagle. 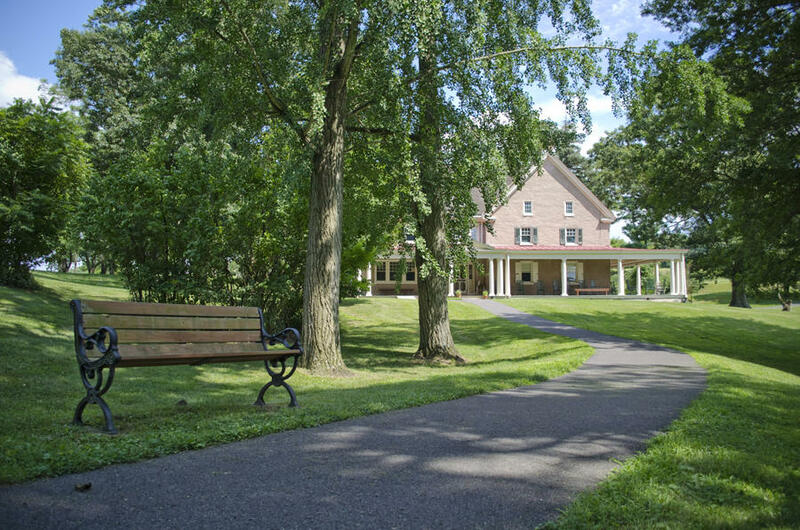 Nature experts at Upper Schuylkill Valley Park will share interesting trivia about our national symbol, and the meet-and-greet includes a story and a craft. 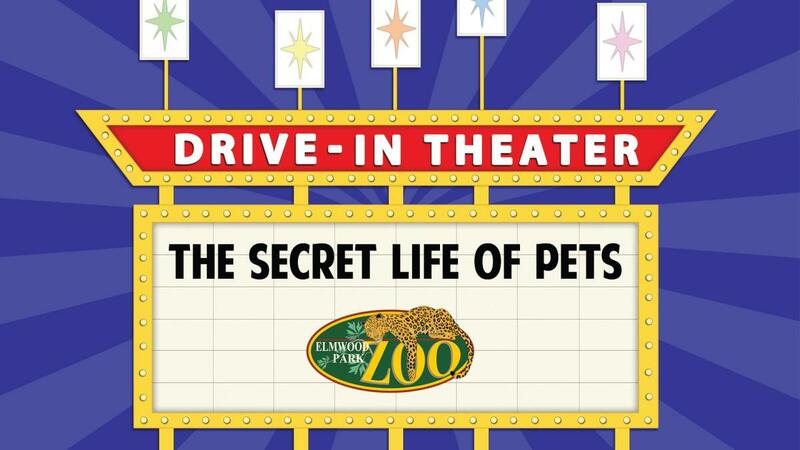 Your whole litter will enjoy the retro-fun of a drive-in movie, in the conveniently located parking lot of Elmwood Park Zoo. Gates open at 7:30 p.m., with the feature (The Secret Life of Pets) starting an hour later. The family can watch while seated in the car (of course) or enjoy the view from the lawn. Given that this event is at a zoo and the movie features animals, the audience is welcome to bring the family pet (leashed as appropriate, please). The zoo is also holding a Phillies Appreciation Day on July 16 with the Phillie Phanatic. Not every bowl associated with a movie night is a container for snacks. At this movie night at Limerick Bowl, the “bowl” includes lanes, balls and pins. It’s a family-friendly mashup of bowling and a feature-length movie, projected on a 10-foot screen inside the lanes. The event starts at 6:30 p.m., when Disney’s live-action 101 Dalmatians is shown. What better way to spend the time waiting for your turn than watching adorable Dalmatian puppies? The event also features popcorn and door prizes. The 1777-1778 encampment of the Continental Army comes to life through onsite reenactors whose commitment to accuracy and authenticity is beyond compare. 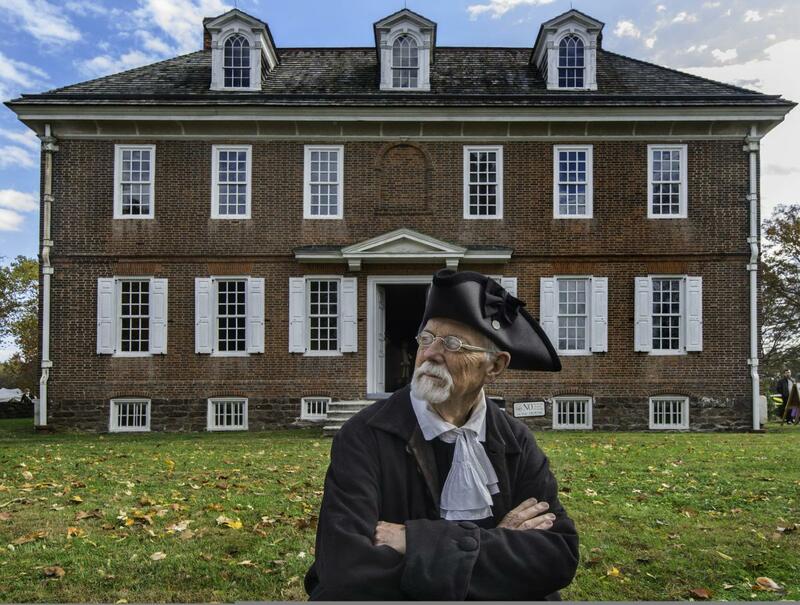 The Muhlenberg Living History Days at Valley Forge National Historical Park welcome up-close-and-personal discussions on topics such as 18th century military tactics, equipment and gear, medical issues, hygiene, discipline, food preparation, transportation and even occasions for leisure. 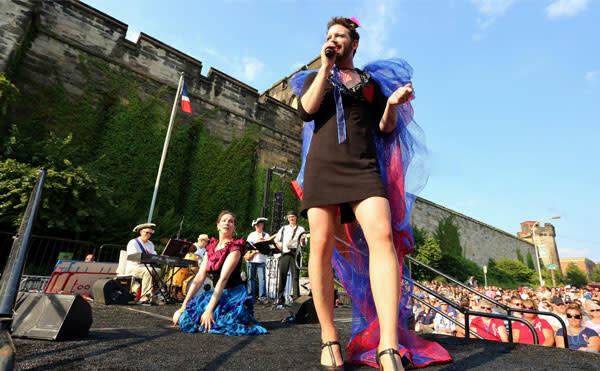 For something truly unique this Bastille Day, travel a few kilometers to the east of Montgomery County and attend the event at Eastern State Penitentiary. In a display that’s part party, part satire and plenty of goofy fun, the Bastille is stormed (okay, it’s the prison) with plenty of French Fried fury and tongues firmly planted in cheek. For example, Marie Antionette’s signature line gets a Philly spin and becomes “Let them eat Tastykake!” After which the Butterscotch Krimpets begin to fly. The signature event of Phoenixville’s annual Blobfest is the run-out from the Colonial Theatre, mimicking the scene in the original Blob (1958) when moviegoers escaped an alien terror by fleeing the packed house. That melee has long since sold out, but it’s only part of a weekend of cinematic silliness. The two-day Blob-themed streetfair includes a fire extinguisher parade, costume contest, storytellers and a steady rotation of sci-fi classics on the big screen. 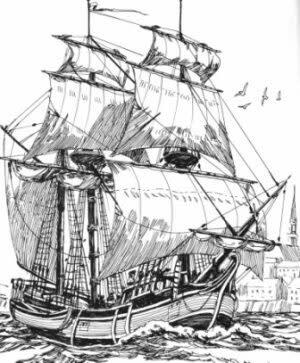 August 1717, 300 years ago, three boatloads of Palatine Germans arrived in the port of Philadelphia, including numerous Mennonite families. This was the first large group of Mennonites to immigrate to Pa. In recognition of this anniversary, the Mennonite Heritage Center has mounted a special year-long exhibit (the gallery space includes a large-scale recreation of a ship) that highlights the experience of 18th century Mennonite immigrants. Chaddsford Winery invites kids-at-heart to Camp Chaddsford. It’s an exclusive, adults-only summer camp experience with traditional outdoor activities: team competitions in events like corn hole, scavenger hunt and tug of war; a pig roast dinner; and a fireside singalong with s’mores. Liquid refreshments include wine- and beer-tasting. Arrival time is 12:30 for orientation (dress should include sneakers and shorts), and the troops are dismissed at 7 p.m.
Each year, the girls from the Coastal Hotties series of calendars set a standard for beauty and fitness, with only the best appearing in print. When they arrive at Valley Forge Casino Resort, they’ll report to Valley Beach to vie for top spot in an adults-only bikini contest. Fans can decide for themselves who their favorites are and cheer accordingly from 9–11 p.m. The event carries a $10 cover. Peter Max first made a name for himself in the art world of the 1960s. His psychedelic palette was embraced by the music industry, who used his vision for album covers, and Madison Avenue, where his animated 7-Up commercial became a sensation. Since then, his career has continued to flourish, drawing power from his commitment to be fearlessly creative and boldly driven. This show at Wentworth Gallery (King of Prussia) is a chance to not only revisit his genius but also meet the artist himself. Fort Washington’s Hope Lodge – a location of natural beauty, architectural interest and historic significance – opens for public tours on select Saturdays, including this weekend’s. The home was built by Quaker entrepreneur Samual Morris between 1743 and 1748 and serves as an excellent example of Georgian appointments and construction. 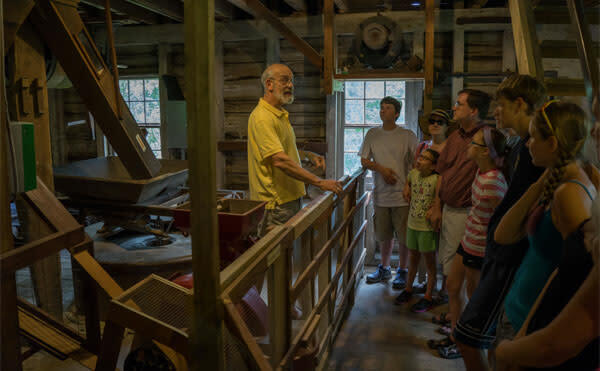 Tours are at 1:00 p.m. and 2:30 p.m. and admission is $5 for adults, $4 for children 6-17 (kids under five are free). Lock 60 presents a great afternoon both on and off the water in Phoenixville. 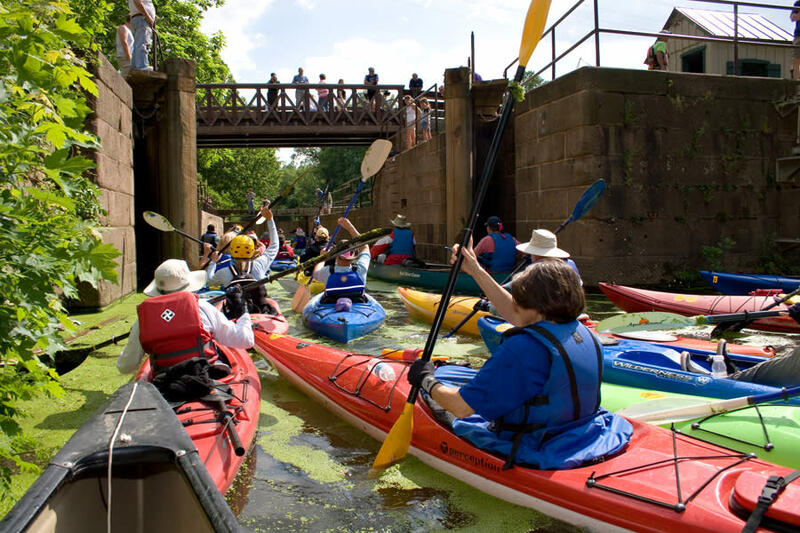 Paddlers can combine in a fleet of canoes and kayaks that will float down the Schuylkill River and after about a two-hour jaunt, land at the lock. Landlubbers can tour the locktender’s house, a structure that was crucial to keeping this economically significant, water-based trade route open and usable. This nature program at Lorimer Park has legs. Attendees will use clear bug boxes with magnifying lenses and field guides to collect and identify insects in and around the butterfly garden. Nature guides will explain the creatures’ unusual names and the special adaptations they have developed. Bring along a bug net or jar for collect-and-release purposes. Singer-songwriter-musician John Seitz, whose experience in the area stretches back more than 20 years, fills the summer evening air with the sounds of his cool vocals and breezy acoustic guitar. Seitz reflects excellence across numerous music styles, including pop, rock and jazz. The free concert begins at 6:30 p.m.
What better guest for a Victorian tea than the most famous man in Victorian America? Hear America’s favorite 19th-century writer and humorist as he shares his life, adventures, stories and wit. His presentation will emphasize his views of people, travel and tolerances as only Samuel Clemens can. 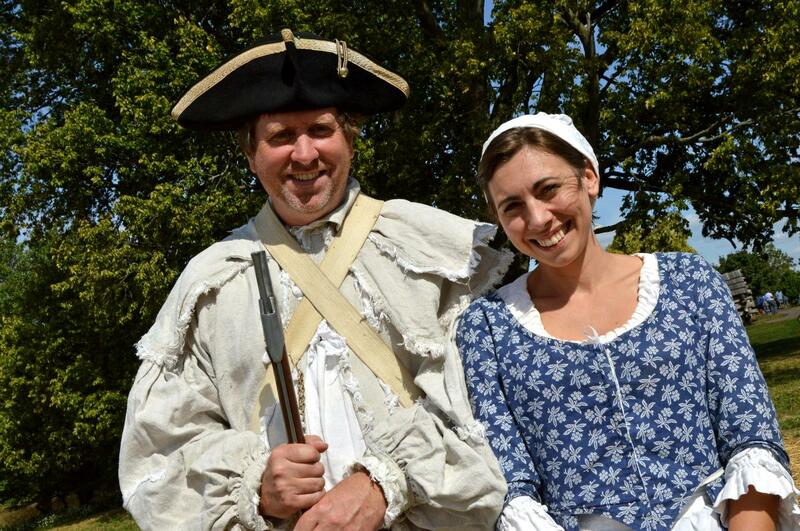 Enjoy a three-course meal served by a period-dressed staff on the Pennypacker Mills porch. Milling grains into flour has been going on for millennia, with evidence of the process going back to 71 B.C. in Asia Minor. Most used water (later livestock or even wind) to propel a circular stone, the “bed,” atop another stone, the “runner,” with the grain inserted between the two by way of a hopper. See this amazing procedure at Morris Arboretum. Also onsite for the weekend is a Thomas the Tank Train overlay to the garden railway. 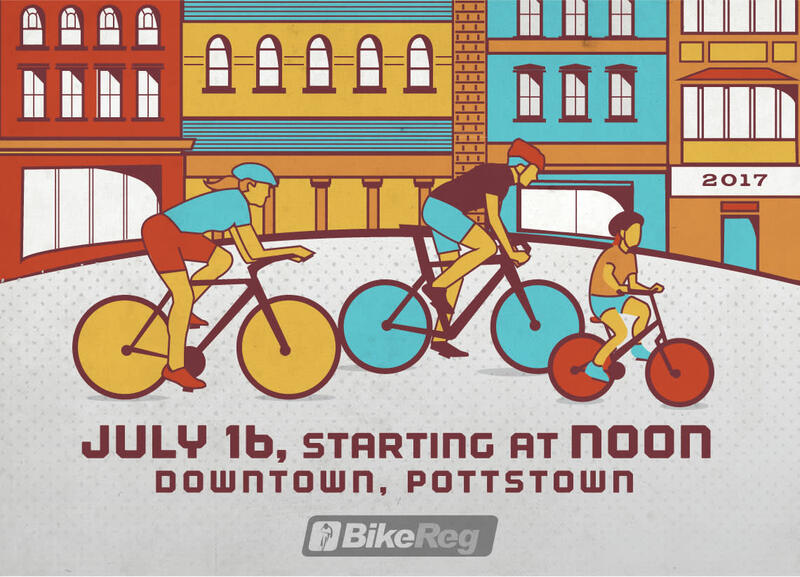 The block of Walnut Street to South Hanover to East High to North Evans in Pottstown will be a blur of activity for this Pottstown Bike Race, an all-day series of races involving amateur and professional cyclists of all ages. For spectators, a beer garden and food vendors will cluster around High Street, between Hanover and Evans. The corporate challenge at 2:20 p.m. features a team from the Valley Forge Tourism & Convention Board, so cheer loudly as we rocket by. 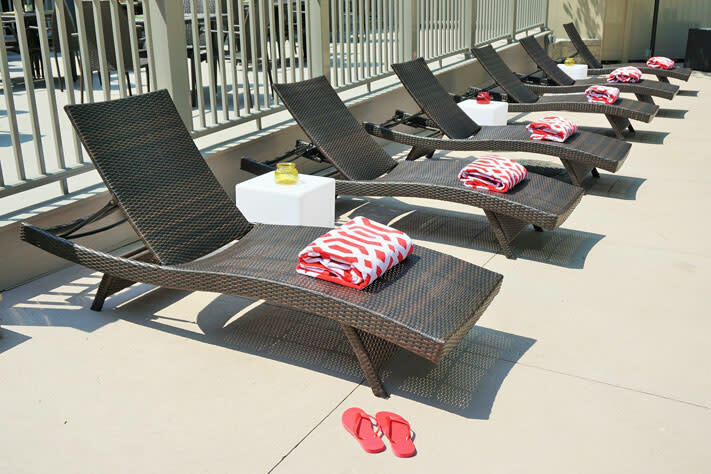 To make your break from the workweek truly magnifique, exit the home and instead, relax in the comfort of a Montgomery County hotel. You’ll be front and center for any of these events, no matter where in the county they’re unfolding.